IDENTIGENE New York DNA paternity test kits provide a fast, convenient, and cost-effective option for those with paternity questions. IDENTIGENE designed the first DNA Paternity Test Kit approved by the New York State Department of Health (NYSDOH)that is available at your local drugstore or super center. New York at-home paternity testing requires authorization (authorizing agents may be a doctor or lawyer), and the collection process must be witnessed by a ‘disinterested third-party’ (a Collector). This collection process is the same one used for court-admissible legal paternity testing in other states. You can purchase the IDENTIGENE DNA Paternity Test Kit for New York Residents at your local drug store. Find the paternity test kit at CVS, Rite Aid or Walmart. Your doctor or attorney (licensed in New York State) can provide authorization for paternity testing. Your doctor or attorney can write out the authorization for you and sign it. We must have a digital copy of this authorization attached to your case before we can set up a collection appointment for you. 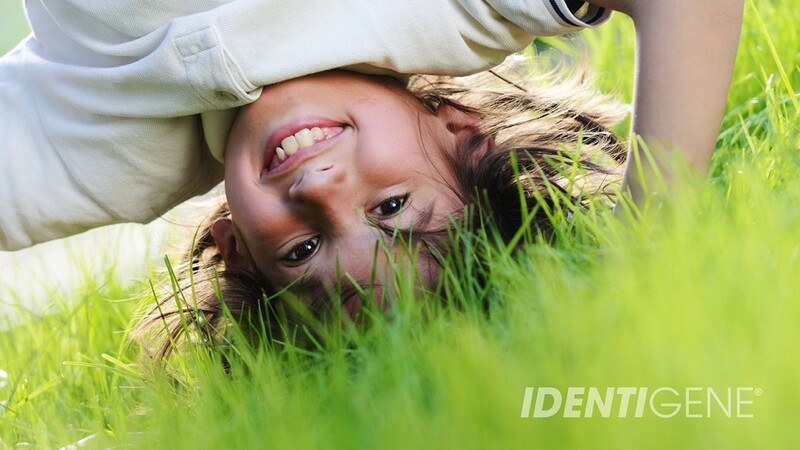 Call IDENTIGENE for help with finding a doctor or collection site near you: 800-344-9583. When you’re ready to set up your appointment to have DNA collected at an approved facility, give us a call at 800-344-9583 (M-F, 8:30 am to 5:30 pm Eastern Time). A Collector must witness the DNA sample collection (using the enclosed buccal (cheek) swabs) and is responsible for mailing samples in. The Collector can be your doctor or lawyer or an individual at an approved IDENTIGENE collection site (call us for help with finding a collection site near you). Bring a copy of your photo ID (or a recent photo) to the collection appointment. The Collector is responsible for opening the sealed collection kit. Do not unseal and open the kit ahead of time. With the Collector, fill out one Chain-of-Custody form and one Sample Envelope for each person being tested. 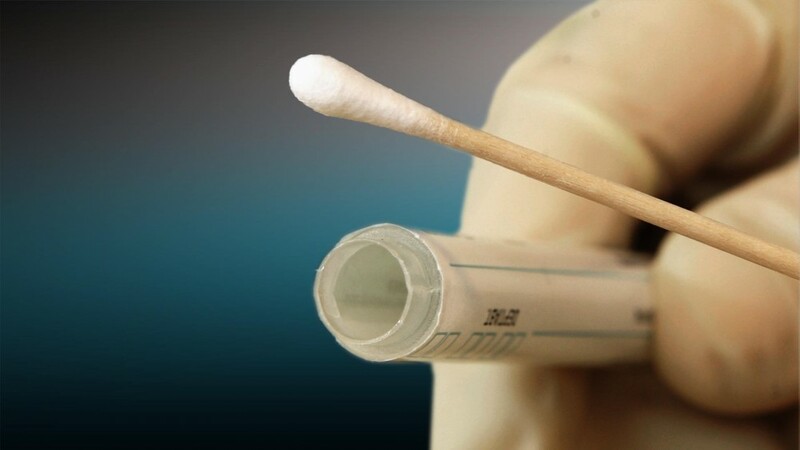 Use the included cheek swabs to collect a DNA sample, with the Collector serving as a witness. The Collector will seal up the DNA samples, the Chain-of-Custody forms, and the Order and Authorization Form in the Postage-paid Return Mailer and send them directly to IDENTIGENE. 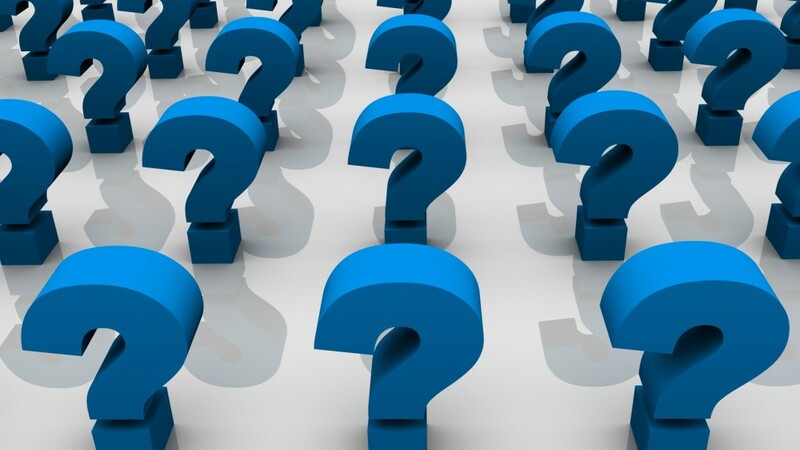 In just two (2) business days after samples arrive at the laboratory, results are mailed to the doctor or lawyer who signed the paternity test authorization. Express results are also available for an additional fee. If you would like to access your results online, make sure you provide a username and password on the Order Form. IDENTIGENE DNA Paternity Test Kits have been available in New York State for a short amount of time, and now you can find our paternity test kits at even more New York locations. 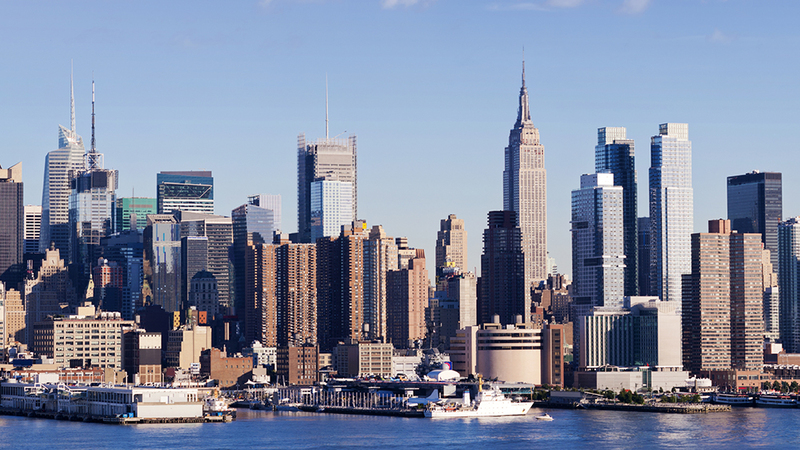 We’ve grown to include 260 retail locations in the New York City area, and a total of 1,600 locations across the state. Paternity testing can be a difficult situation to face, but we strive to make that process as easy as possible. New York requirements for paternity testing are unique. All residents participating in a paternity test must complete the legal paternity test once they receive authorization from a participating agent, such as a physician or an attorney. The legal paternity test involves having collections witnessed by a third party. 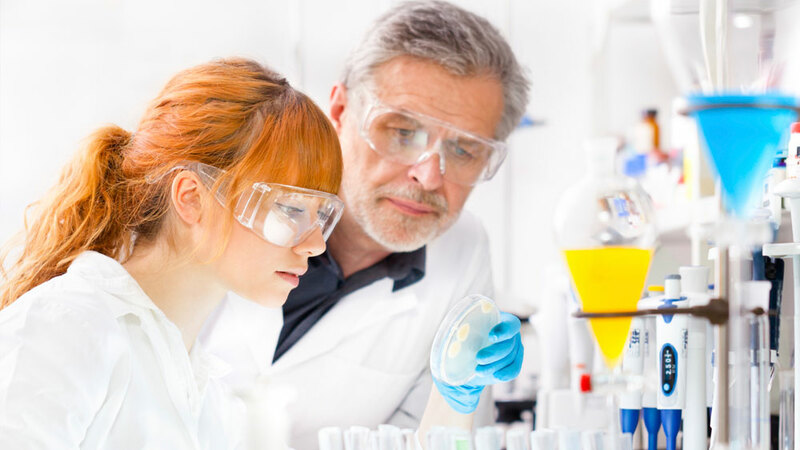 To ensure the integrity of the samples, the witness (Collector) is responsible for sending the samples and paperwork to the IDENTIGENE laboratory. The paternity test kit can be purchased at a local retail outlet for about $30. The complete service for the New York paternity testing process (including witnessed third-party collections) is about $300. Because of the special requirements for New York residents, you want to consider contacting our Client Support Team to assist you with the process. Expert representatives are available at 888-404-4363, Monday-Friday from 9 AM to 5:30 PM Eastern Time. 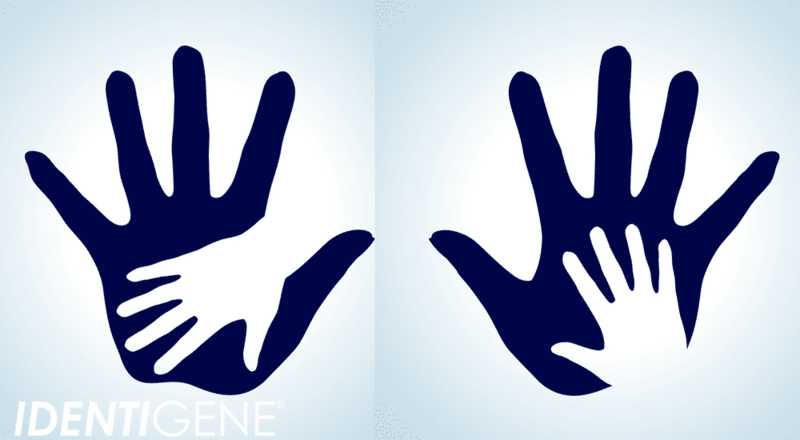 ‘Since the launch of our [retail paternity test kits] three and a half years ago, we have seen remarkable interest in the IDENTIGENE kit from customers nationwide, and we are extremely pleased that this paternity test is now available on retail shelves throughout New York,’ said Steve Smith, IDENTIGENE Executive Director. ‘Many consumers prefer buying test kits directly from their pharmacy because of the convenience, lower cost, and quick results. If you are a New York resident, click here for more information. IDENTIGENE now offers convenient, low-cost paternity testing with kits on the shelf at CVS, Rite Aid and Walmart pharmacy locations in New York . Before IDENTIGENE could offer DNA testing to New York residents, we had to meet the challenging testing requirements of New York State, and now Empire State residents can purchase a DNA paternity test kit at their local retail outlet. The kit has been available in local pharmacies in 49 other states since 2007. New York State law requires authorization from a physician or an attorney to conduct a New York paternity test, which is not true in other states. New York also requires that all collections for DNA testing be witnessed by a non-interested third-party collector to establish a “chain of custody.” This is the same collection procedure used in legal DNA testing. ‘Now, there is a solution for New Yorkers seeking a fast and certain answer to their paternity question-and it reduces the cost by about two-thirds. Results are typically available in two days and can be viewed online by the physician and customer through a login ID and password.’ ~Steve Smith, IDENTIGENE Executive Director. The IDENTIGENE paternity test kit can be purchased at retail locations for around $24.99-29.99. The entire New York paternity testing process costs consumers around $300, which is much less than traditional paternity testing. New York residents may contact IDENTIGENE at 800-3444-983 Mon-Fri 8:30 AM-5:30 PM Eastern Time for clinic referrals.